Rhino Extreme™ coating is the most recent addition to the Rhino Linings® retail truck bed liner product line. What was intended to be a commercial and industrial coating has become our latest phenomenon! As with all Rhino Linings products, Rhino Extreme coating offers great chemical and corrosion resistance as well as superior impact resistance to withstand those heavy loads. Sprayed up to 1/8" of an inch, it is a protective coating that bonds to virtually all substrates of any dimension, including metals, woods, concrete and fiberglass. 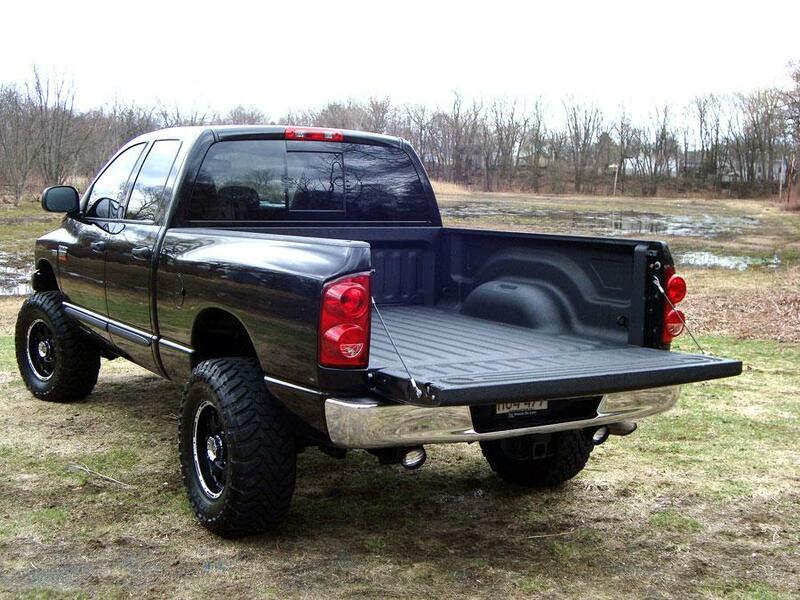 So if you want an industrial-strength truck bed liner...go Extreme!